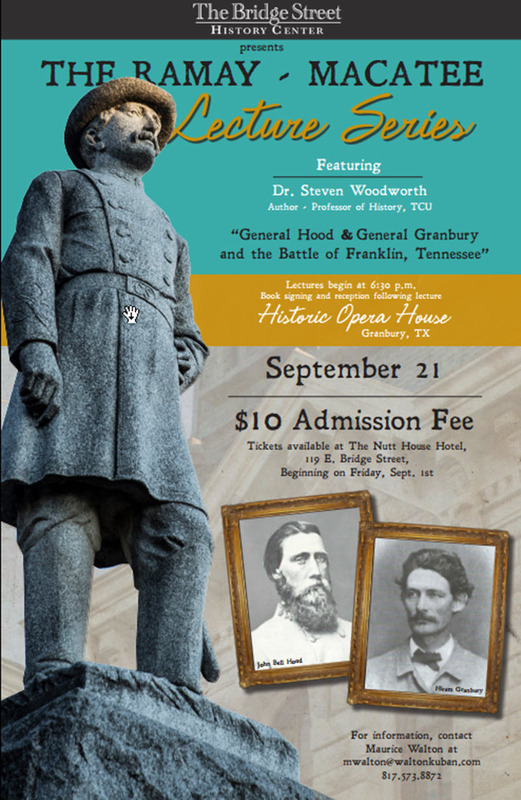 Dr. Stephen Woodworth, Professor of History at Texas Christian University in Fort Worth, Texas will be speaking on the 1864 Battle of Franklin Tennessee with emphasis on the roles of General J.B Hood and General H.B Granbury. 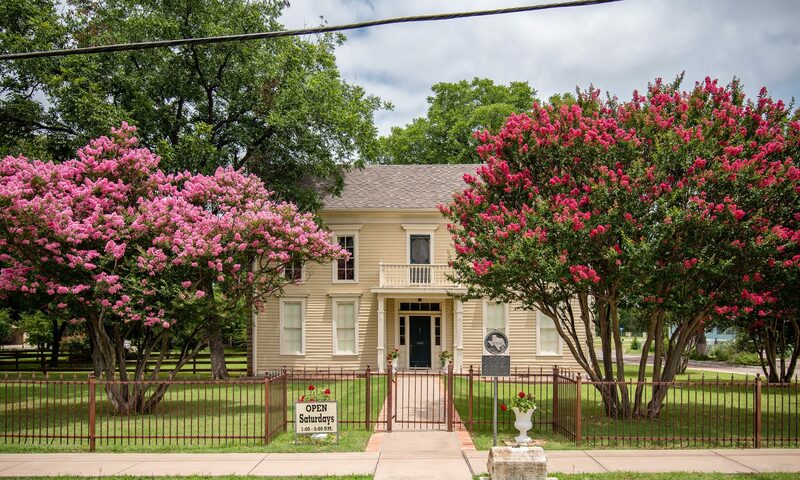 This lecture will be presented at the Historic Granbury Opera House on September 21, 2017 at 6:30PM CDT. See image below for full details.